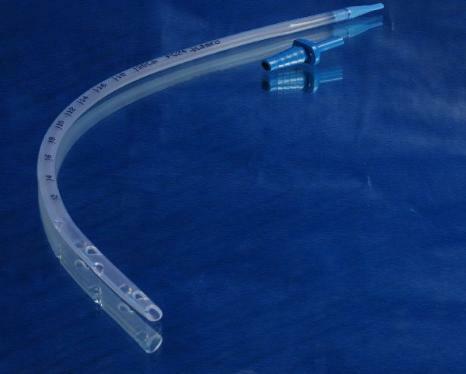 Extra soft Thoracic drainage catheter. The soft, non-wettable siliconised tube prevents scarring of tissue and debris adhesion. Proximal end fitted with tapered tongue connector which provides forceps grip and assist in atraumatic insertion.